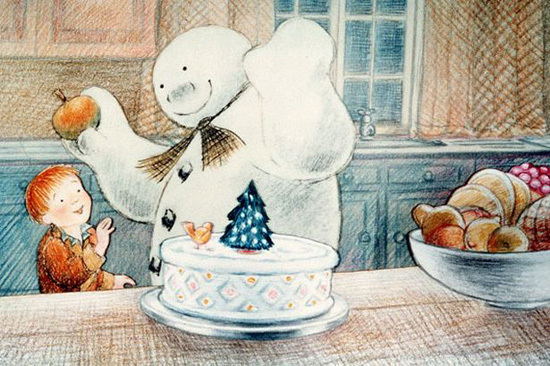 Creative Sketchbook: The Original Snowman and his new friend The Snow Dog! 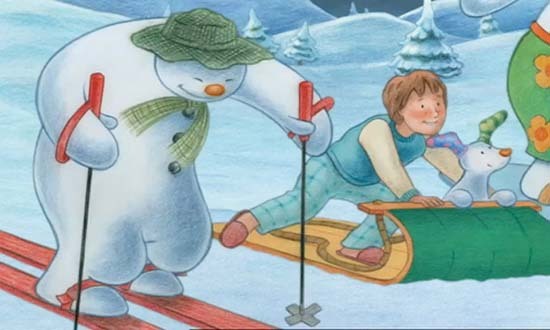 The Original Snowman and his new friend The Snow Dog! 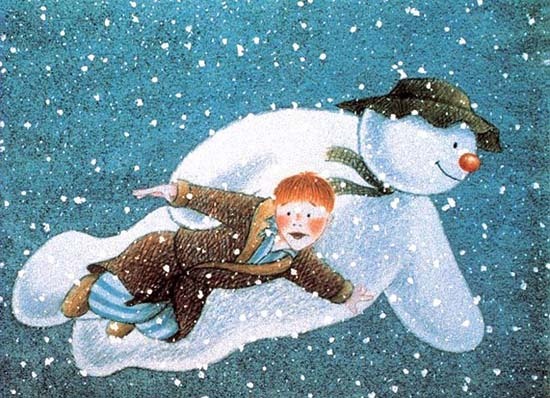 The Snowman has got to be one of my all time favourite christmas films. 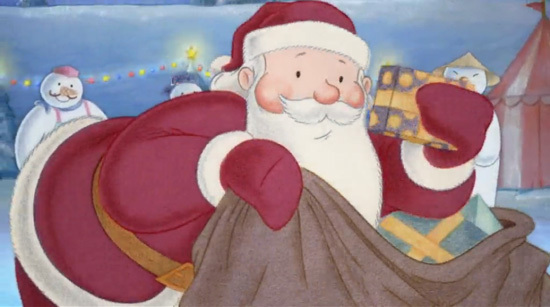 Not only does it bring back fond memories of Christmas as a child but it gives me that warm and humbling christmassy feeling without a doubt every single year. 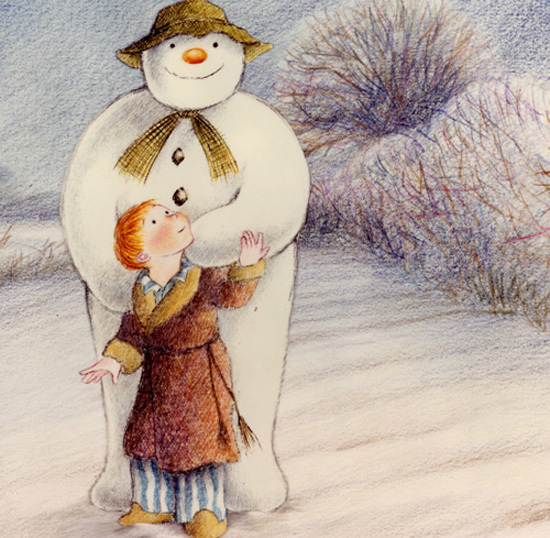 Raymond Briggs first published the original story of The Snowman in 1982, and it is perhaps his best-loved creation so far. 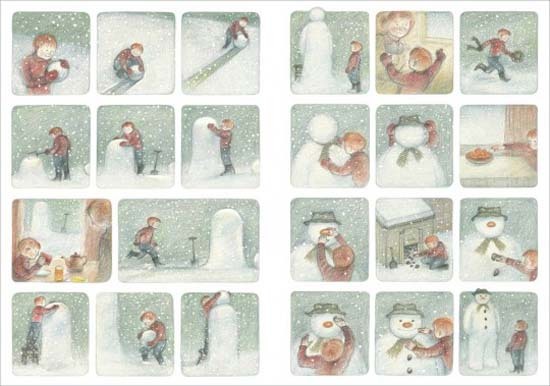 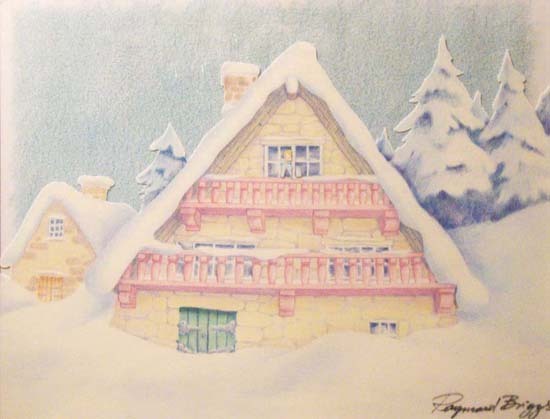 The beautifully drawn illustrations tell the enchanting story without words and really capture the true magic of Christmas. 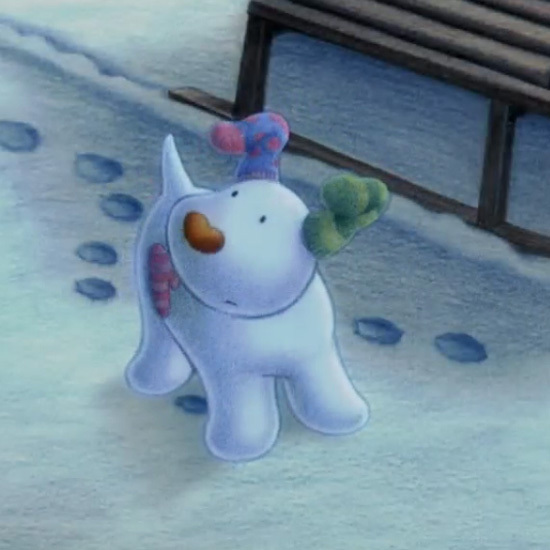 “... One winter's night, a snowman comes to life and a magical adventure begins..."
So as you can imagine I was delighted to hear of the new film featuring the adorable 'Snowdog' with his odd socks for ears. 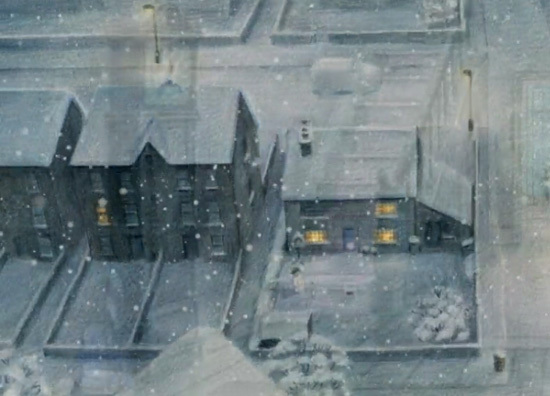 Below are a few images to give you a sneak preview. 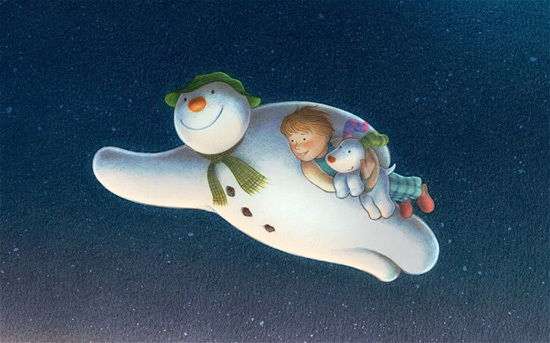 Click to see the trailer of 'The Snowman and the Snowdog' if you haven't had to chance to see it yet! 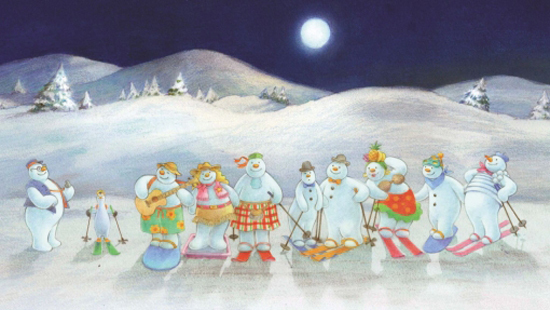 'The Original Snowman' is available to add to your collection by clicking below or on the Amazon link to the left!